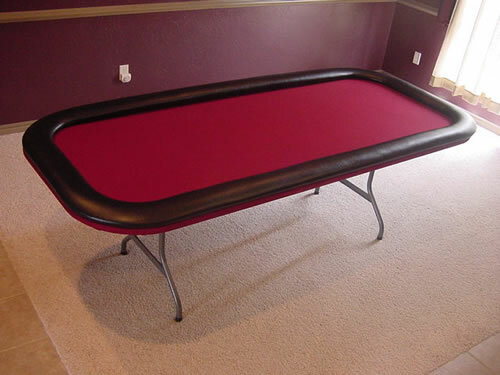 Written by Mark Brandt, poker enthusiast and part-time poker table builder. Edited by Stephan Aarstol, founder of Sidepot Clay Poker Chips. Copyright © 2012 by Sidepot Clay Poker Chips. All rights reserved. No part of this e-book may be used or reproduced in any manner whatsoever, including electronic media, Internet, or newsletters, without written permission from the author, except in the case of brief quotations embodied in critical reviews. For permission, email .